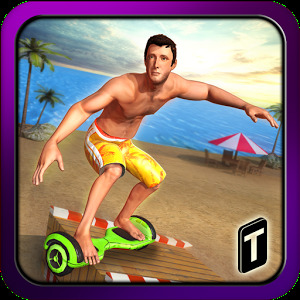 Ride Hoverboard in amazing beach stunts mania & perform Astonishing stunts!! 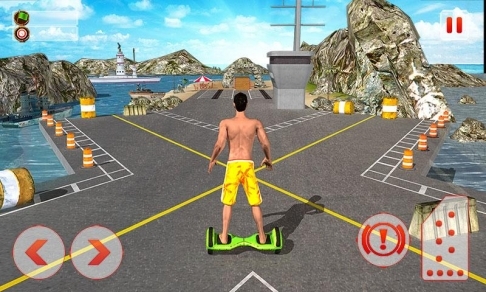 Ever Dream to be a Hoverboard stunts rider and perform riding stunts in beach area? 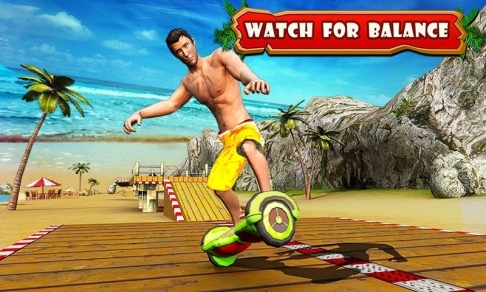 Get ready for best beach Hoverboard stunts in astounding beach Arena! 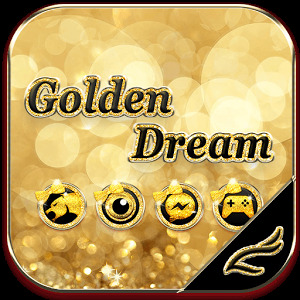 This game is a treat for anyone with an adventurous spirit and an appetite for thrill. 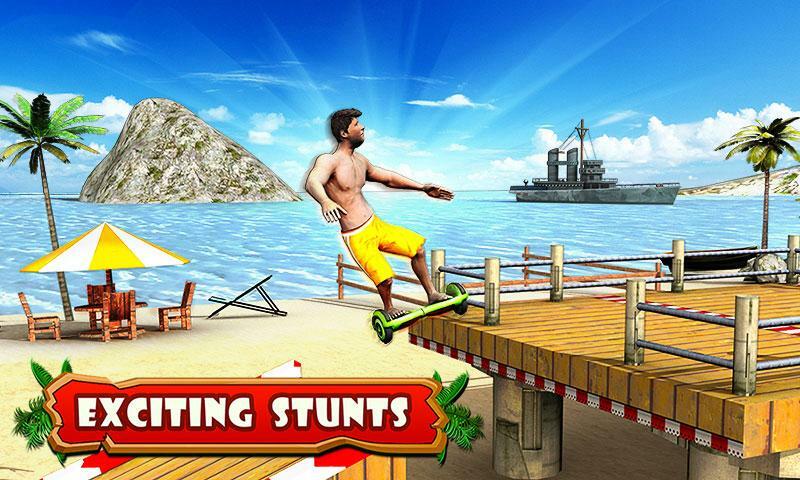 This stunts adventures game brings you an exciting Hoverboard beach stunts arena. 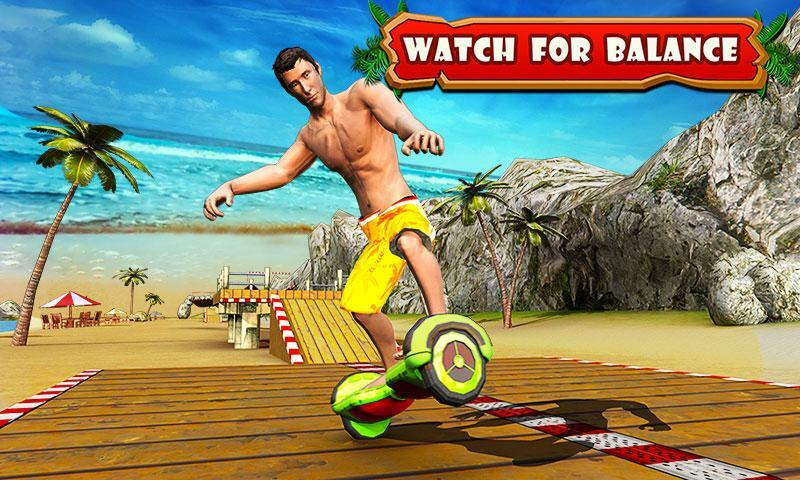 Play Hoverboard Stunts 2016 and experience the thrilling Hoverboard stunts in most amazing and challenging beach stunts environment. This is the most realistic Hoverboard Beach Stunts simulator around with smooth controls and addictive gameplay. 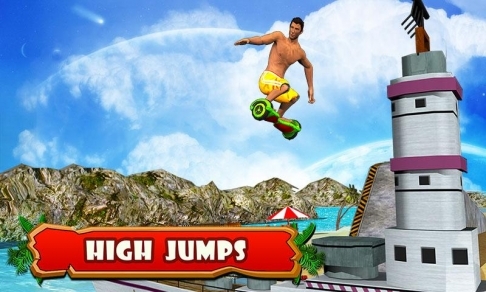 Pick your favorite Hoverboard and Take a thrilling ride while experiences vivid dangerous stunts giving the user an experience unlike any other before. This game is all about living life on the edge. Skirting the hurdles placed on your way and complete the exciting stunts missions packed with thrill. 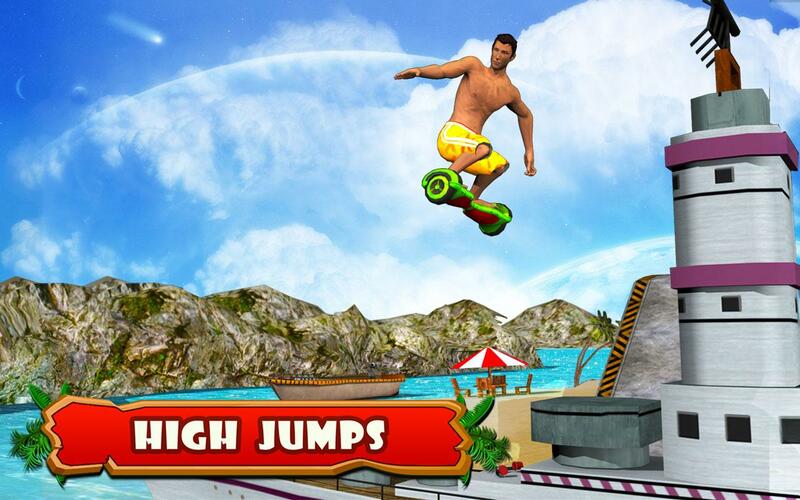 Ride your amazing Hoverboard and claim for ultimate Hoverboard stunts rider! 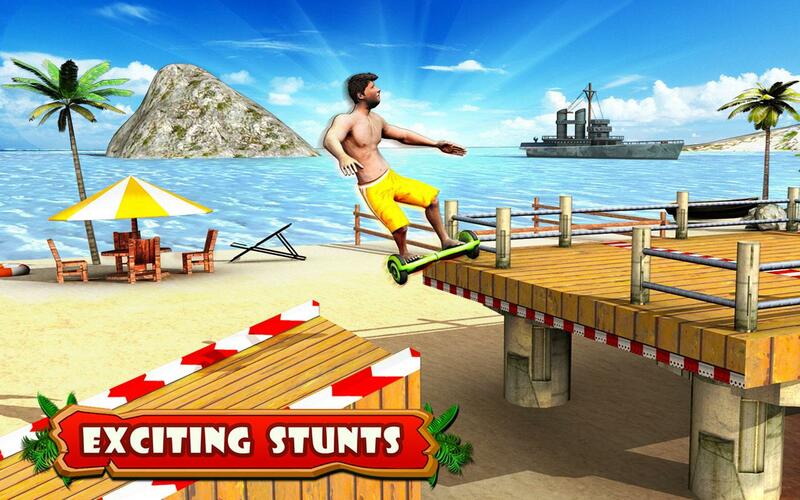 Go for best beach Hoverboard stunts all while having some extreme adventures! 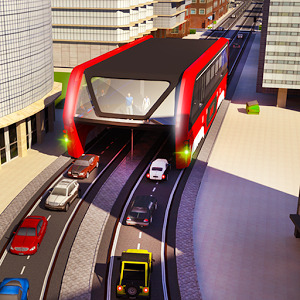 The adventure is surely designed for an insane Hoverboard stunts. • Awesome environments: Beach Hoverboard Stunts Arena.